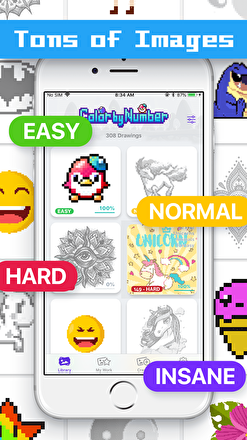 Discover the real art of pixels and practice your drawing skills. 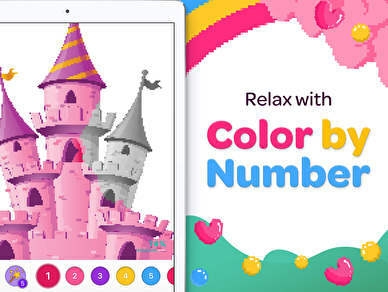 Play Butterfly - Color by Number and enjoy the best family-friendly game now… It’s the best stress reliever! 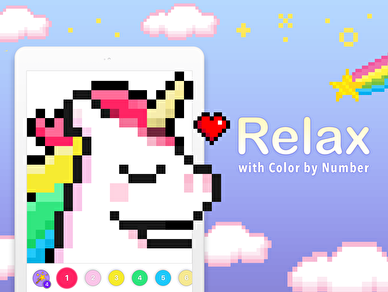 Color by Number offers a full library with tons of images to choose from: Animals, Objects, Mandala, Pattern, Floral, Art, Food & more. Just pick your favorite image and start painting like a pro! Challenge your inner artist! Find different levels of difficulty: easy, normal, hard and insane! 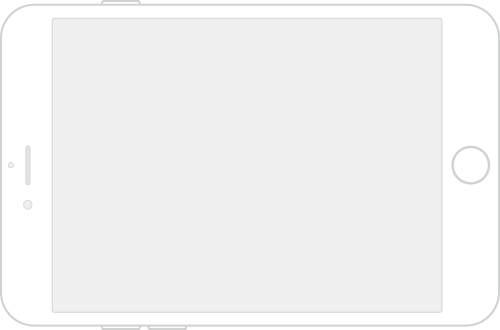 The smaller the pixels are, the more difficult the image is to color. 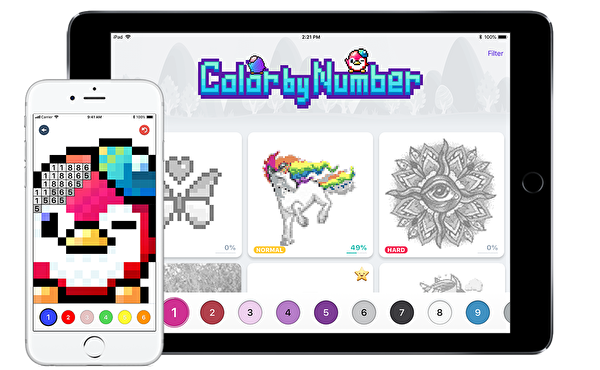 Kids and adults love Pixel Art with Color by Number. It’s fun to practice your drawing skills, develop fine motor skills, improve your recognition of numbers & concentration and relieve stress at the same time. Play now!